Detached For Sale in Stamford for Price on Application. 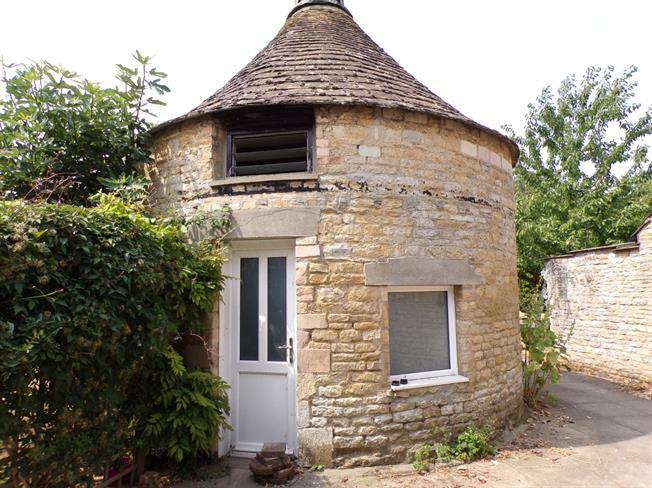 Believed to date back originally to the 17th century a small cylindrical stone built Dovecote situated within the grounds of this popular retirement community surrounded by open countryside. Currently used only for storage purposes and NOT SUITABLE FOR RESIDENTIAL USE. This sale offers an opportunity to acquire a small piece of local history. Freehold. THE SELLERS RESERVE THE RIGHT NOT TO ACCEPT THE HIGHEST OR ANY OFFER MADE.